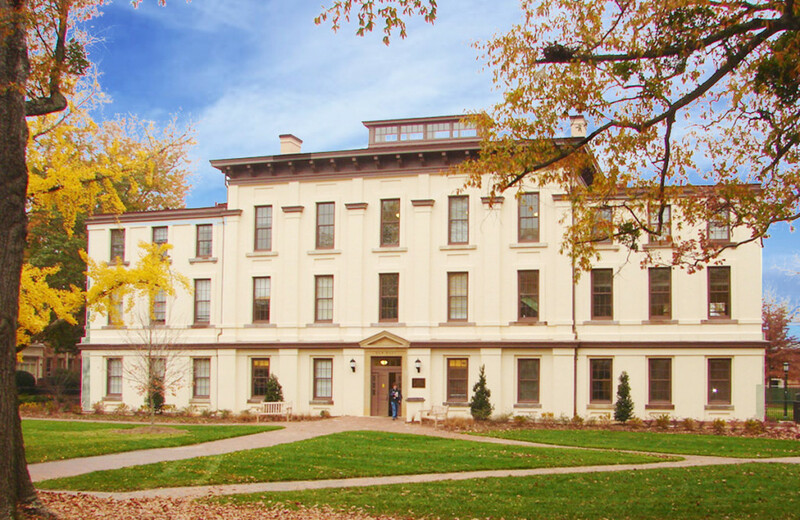 Originally constructed in the late 1850s as a residence hall and the home of the Dialectic Society, New West Hall was gutted and a new interior inserted in the late 1920s. By the end of the 20th century, it was ready for a complete rehabilitation. 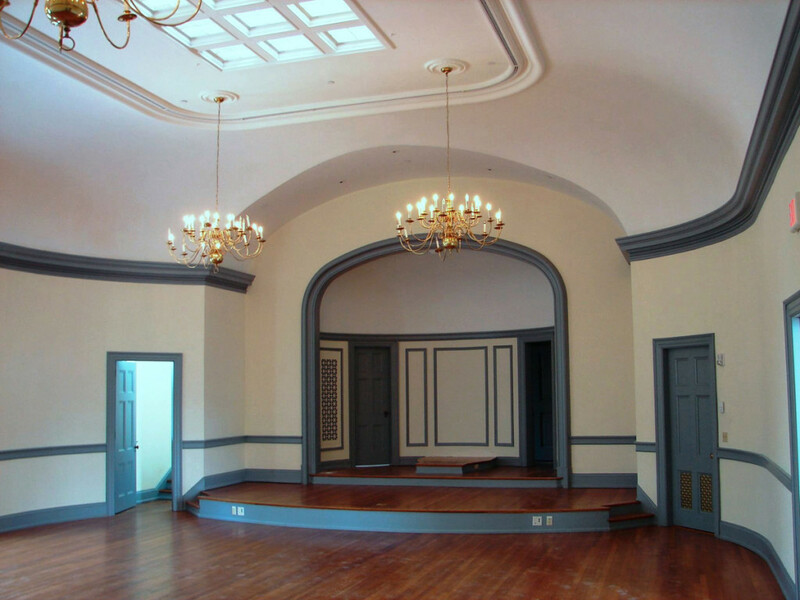 The new work needed to respect the character of the historic structure, while also providing for a host of new systems. 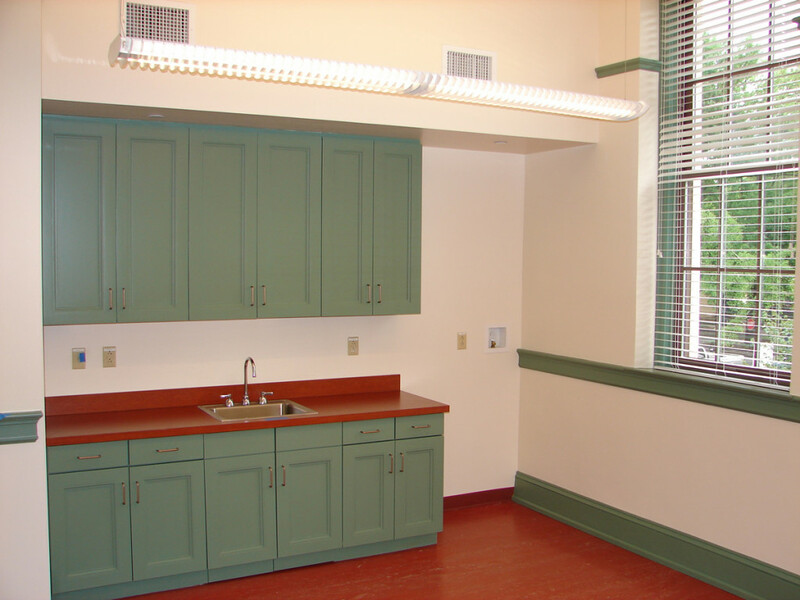 In addition, the work needed to meet LEED silver standards. 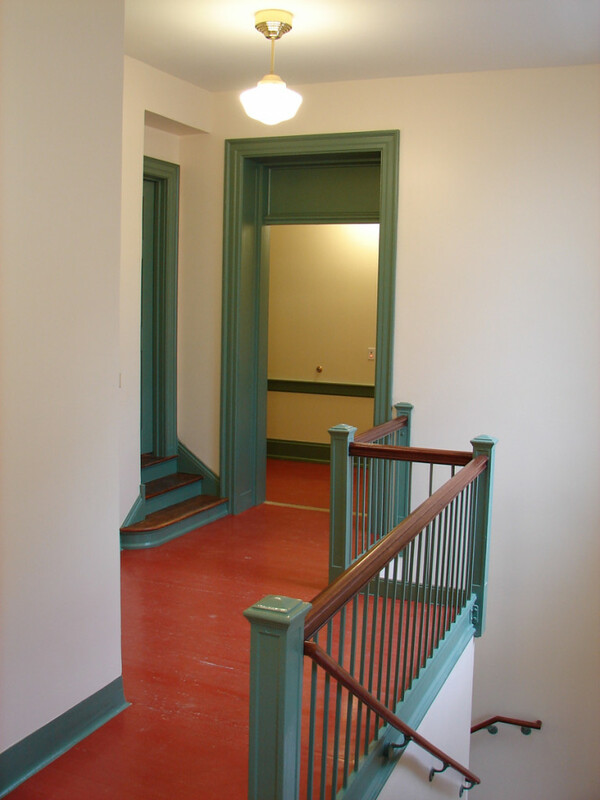 The shell of New West was completely rehabilitated, including replacing the existing fire escapes with a new elevator and fire stair. New plumbing, electrical, voice/data, fire protection , and HVAC systems were installed throughout and the new mechanical rooms were excavated at the east and west ends of the building. 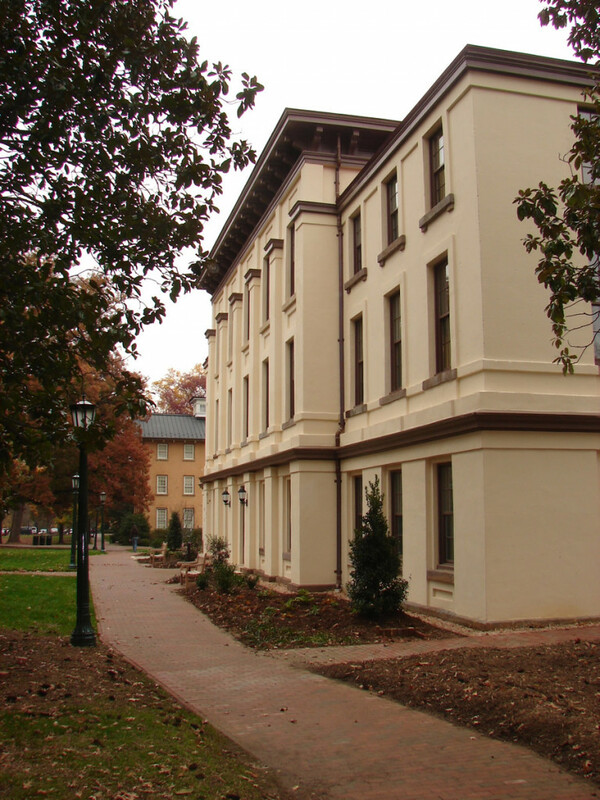 The Dialectic Society meeting rooms were restored, while the remainder of the interior was reconfigured into faculty offices and “Smart” classrooms.